Dr. Sylvia Earle looking out over the Gulf of Mexico. Dr. Sylvia Earle sits on a tiny one person submersible called the Deep Worker. 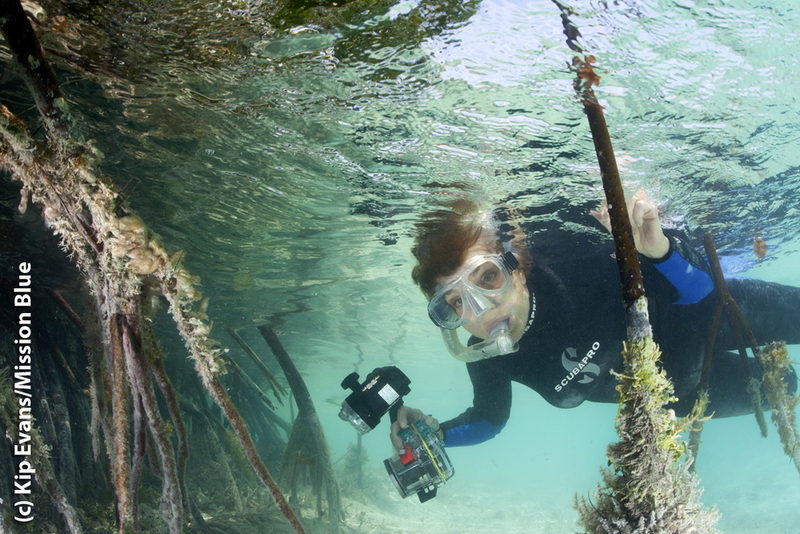 We are very proud to announce that WINGS Fellow Dr. Sylvia Earle has won a Walter Cronkite award for for creating positive change through media. 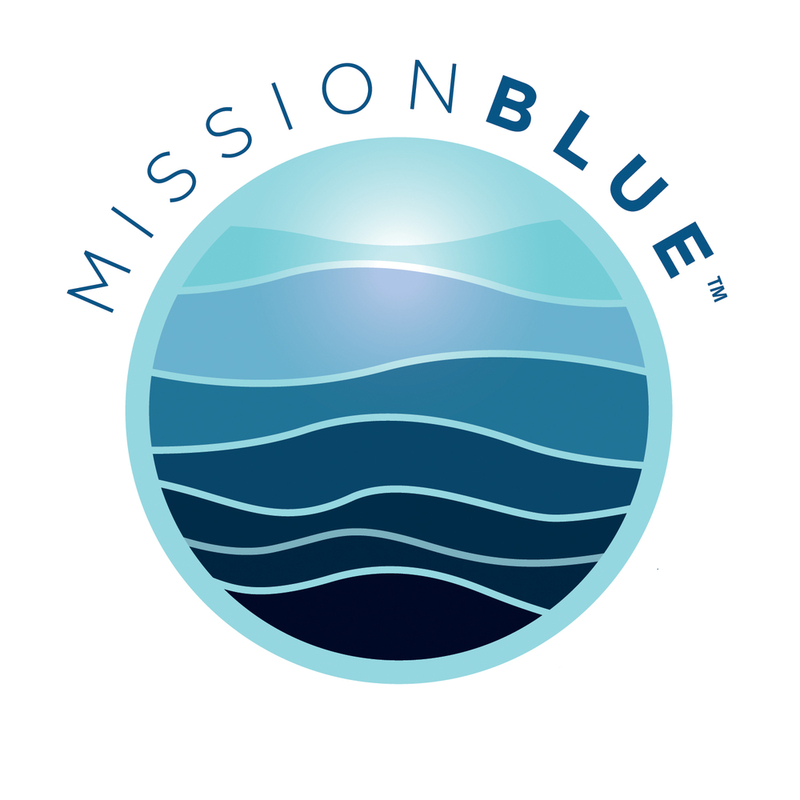 Her pioneering efforts in oceanography and exploration and her thousands of hours underwater have set the foundation for the a Netflix Original Documentary called "Mission Blue." This film was shown on Martha's Vineyard after the awards ceremony. Dr. Sylvia Earle is a renowned National Geographic Society explorer in residence and resulting from her winning of a TED Prize, she has started the "Mission Blue" Initiative. Due to Dr. Earle's efforts and successes over a lifetime of dedication to the field, people from all over the world are working to make her vision for protected areas of the ocean a reality.